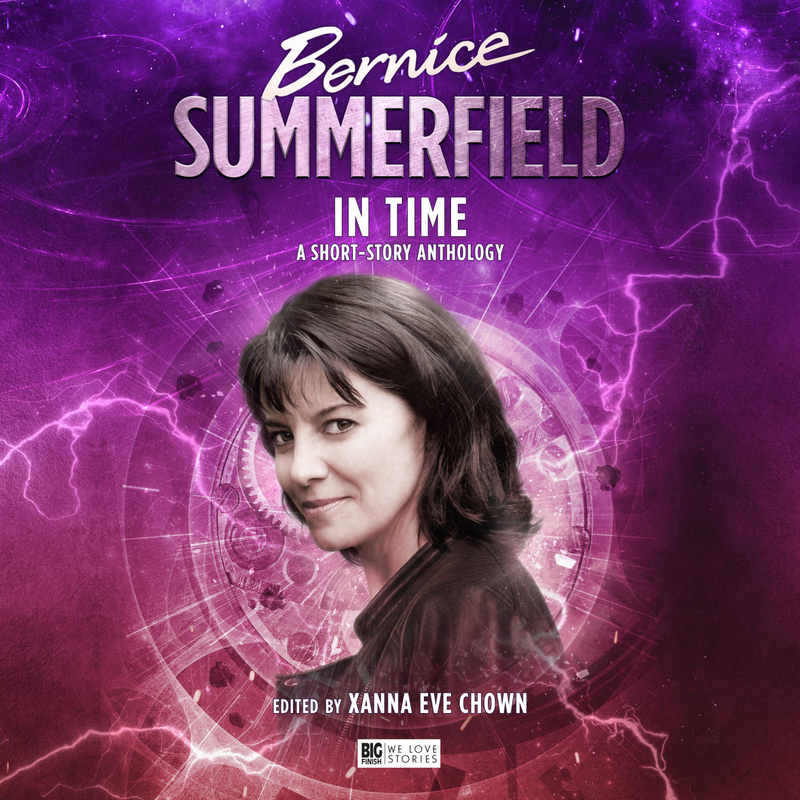 In another wonderful celebration of Bernie at 20, we are treated to another anthology spanning the life of the character over all the iterations we know and others that reaches into her future. It’s wonderfully divided up into all parts of Benny’s life in order and it showcases perfectly how the character has been allowed to evolve over the years as opposed to being one thing, with one supporting cast. Benny has had different lives, different family and friends and even a couple of universes. This collection of writers brings out those times perfectly; all doing a wonderful job. Matching up with the styles of their era of Benny (some of which wrote for it in the first place) and finding now pockets of time within there, such as a story that deals with the impact of a students death under Benny’s watch and how she and the Braxiatel handle such losses and the risk to the collection if someone sees. Another favourite of mine from this collection has Benny in the unbound universe with a museum robot in tow and someone from Bernice’s past appearing on the ship they are onboard, but from within Benny’s head. But consistently it is a great set. And if there is a time period, universe or story you are less keen on? The beauty of these type of collections is there will be another one along soon. And this is packed with over 5 and a half hours of stories.